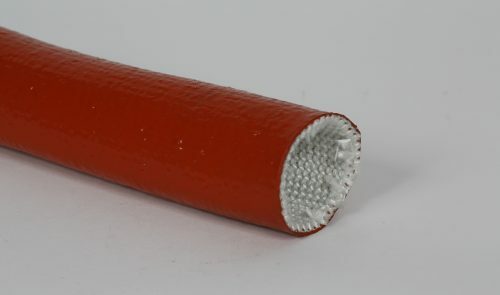 Heat resistant silicone coated fiberglass sleeving. Protects hoses, cables and wires from high heat hazards and occassional exposure to flame. 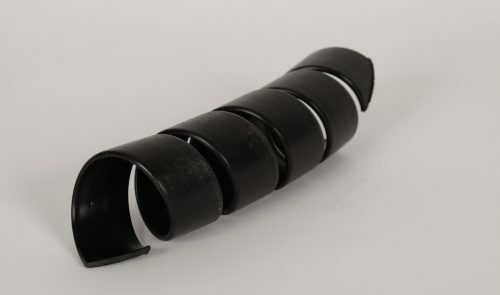 The use of Spiral Guard Wrap is an economical and convenient method of protecting and extending the life of hoses, cables, wires and rope from premature wear.